Being the "second shooter" at a wedding can be as much fun as being the primary photographer. There aren't as many decisions to make, so there's not as much pressure, but there's still a lot of freedom to get some cool shots. One downside, though, is that you haven't had much contact with the couple before the big day, so you don't get to know them as well. And I definitely would have liked to get to know Chris and Meredith better. They're a great couple with wonderful families. They chose historic Memorial United Methodist Church for their wedding. 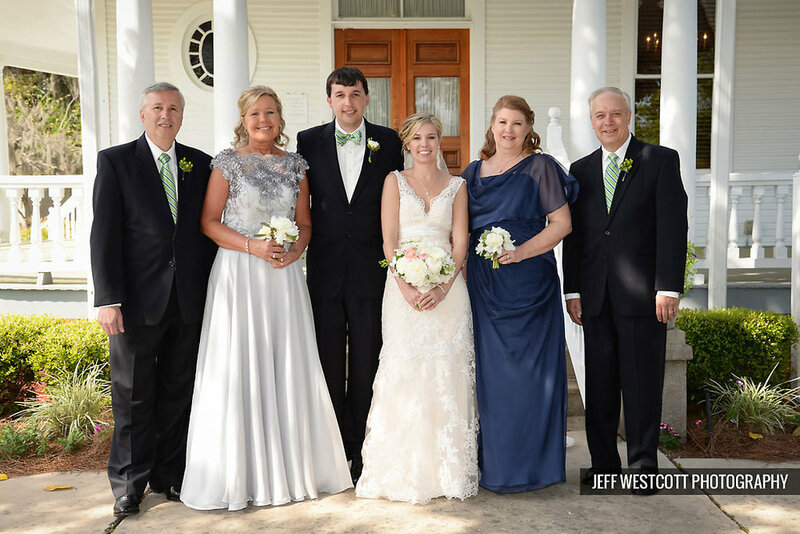 Besides being the oldest Methodist church in the State of Florida, it's a beautiful place and one that's special to Meredith's family. Their reception was at Walker's Landing at the Amelia Island Plantation, one of the most beautiful places you could choose for an event. Check out the sunset photos below and I think you'll agree! From the first look to the first dance to their final departure in a cloud of feathers, their day was picture-perfect and I was delighted to be a part of it. 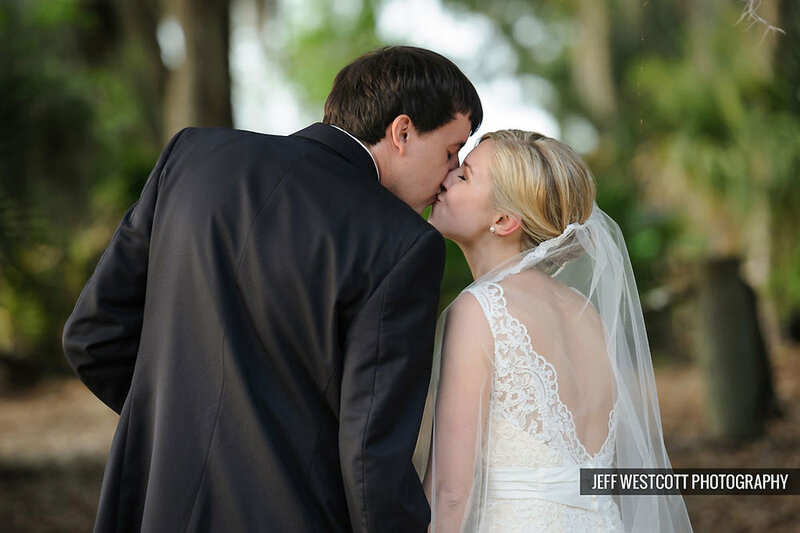 WeddingsJeff Westcott May 15, 2014 "Amelia Island", "Fernandina Beach"